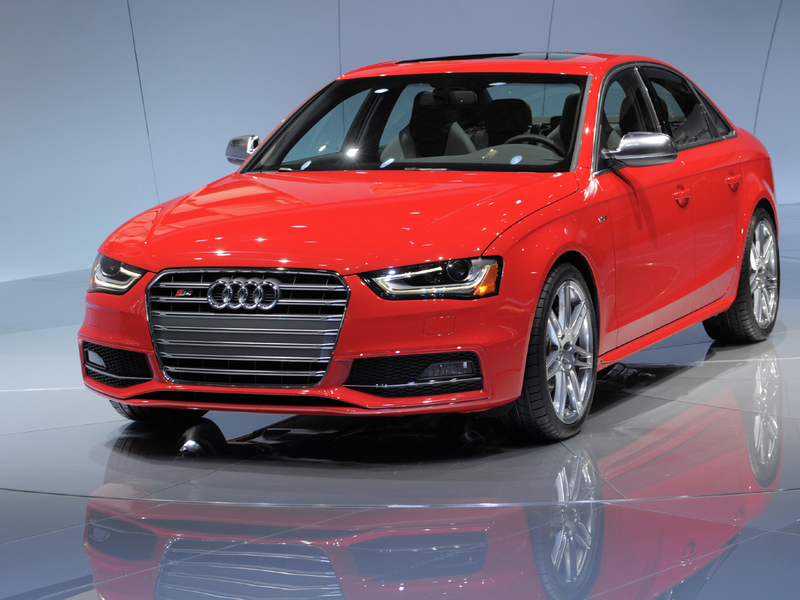 DETROIT - Audi is recalling nearly 102,000 luxury cars because the front air bags may not inflate in a crash. The recall covers certain A4 and S4 cars from the 2013 through 2015 model years, plus the 2013 through 2015 Audi Allroad. Dealers will update an improperly programmed air bag control module to fix the problem sometime this month. Volkswagen, which makes Audis, says in rare cases the air bags may not inflate in a secondary impact. That can increase the risk of injury. Volkswagen says no crashes or injuries have been reported in the U.S. The company says in documents posted by U.S. safety regulators that the problem was discovered in tests done in August. This led to a review of a small number of incidents in Europe.